We all like to flap our gums about beauty, some of us more than others *cough* and for once, someone is interested in what we have to say! 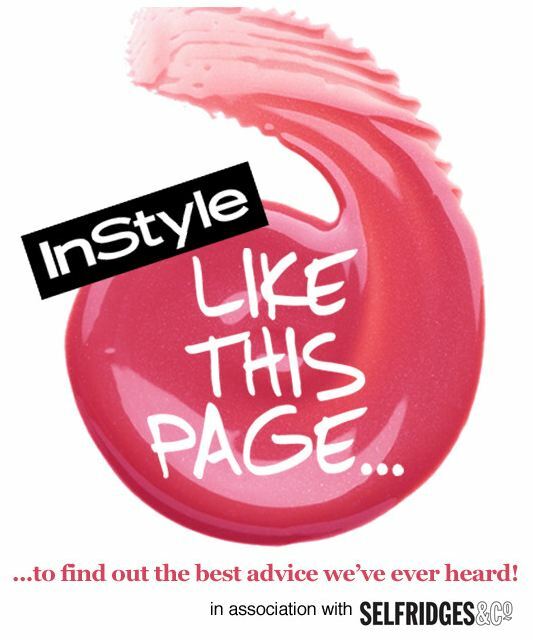 The Instyle team are descending upon the Selfridges Beauty Hall today to invite customers to share their best beauty tips and advice for collation and inclusion in a special September issue! Never underestimate the impact that well-shaped eyebrows have on your appearance. If unsure, seek professional advice from your salon and try to resist the urge to overpluck! If you have a snippet to share, come back and let me know which gem is yours in the comments! Mine was always always ALWAYS take off your makeup before bed, no matter how tired you are. It’s been my new years resolution this year and I’ve done it every night since Jan 1 and it’s made such a huge difference. It should’ve been obvious though! Like cclarebear I am very fixed on always taking my make-up off at night. There is never an excuse to not, and your face really does benefit from it. Another of mine is to drink a whole glass of water as soon as you wake up and about 30 minutes before you go to sleep. That way you know you’ve started and finished each day with a good bit of healthy hydration. I am loving this facebook page, I’m stealing loads of tips! I don’t have any tips to share, but I’m definitely soaking a bunch of them in!